By inputting keywords such as “東京喰種”, “CCG”, “喰種” or “ghoul” on Twitter with the “Share precise location” function enabled, pins will be placed on the map, and your tweets displayed in real time. *Tokyo Ghoul-related tweets with location disabled will be displayed randomly. The EVENT CAMPAIGN page features promotions utilizing the hashtags. Get special gifts that only can be obtained here! Tweeting with the hashtag #喰種 will boost your rating based on your number of tweets. Details on ranking will be announced soon. 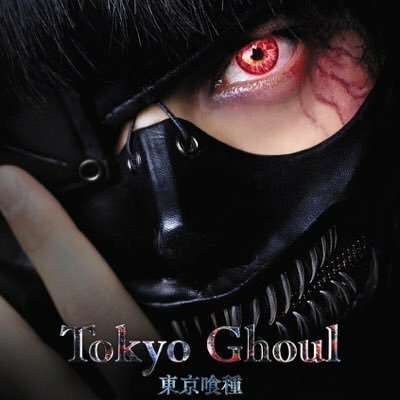 If your rating places in the top 30, you’ll receive unique Tokyo Ghoul goods. Use on Twitter and Instagram hashtags #東京喰種 #CCG and #喰種 will be automatically compiled by a custom tool and displayed. *Posts from Instagram will not be marked on the map. You could search the specific tweet on the Ghoul Map by inputting your tweeter username into search window on Tweeter.